Guaranteed Garage Repair has over 20 years of experience repairing garage doors and performing routine garage door maintenance. 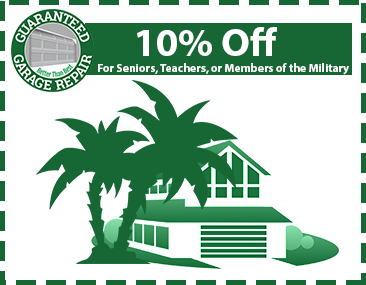 We are the Top Rated Local® Garage Door Repair Experts. From replacing garage door openers, fixing broken torsion springs or performing safety inspections, we guarantee our work. We service doors in West Palm Beach, Palm Beach Gardens and surrounding areas. If you have trouble opening your garage door, make sure to contact a reputable garage door repair specialist. 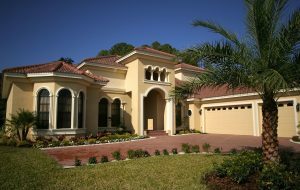 Our trained technicians strive to provide the best garage door maintenance, installation, and repair services to Florida residents. 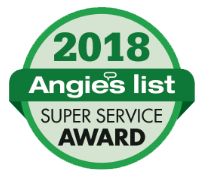 While our quality services may be replicable by other garage door companies, it’s the risk-free guarantee that makes us your Top Rated Local® garage door repair specialists. Call now for Same Day Service. Your satisfaction is our ultimate goal. 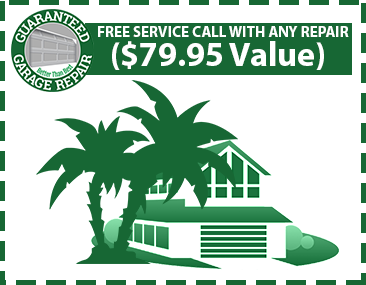 Guaranteed Garage Repair offers West Palm Beach residents the absolute best in service and quality. By offering the best quality products, service, workmanship, and price, our company is confident that you’ll love the results. From safety inspections to emergency garage door repairs, you’ll understand the importance behind our name. We guarantee it.